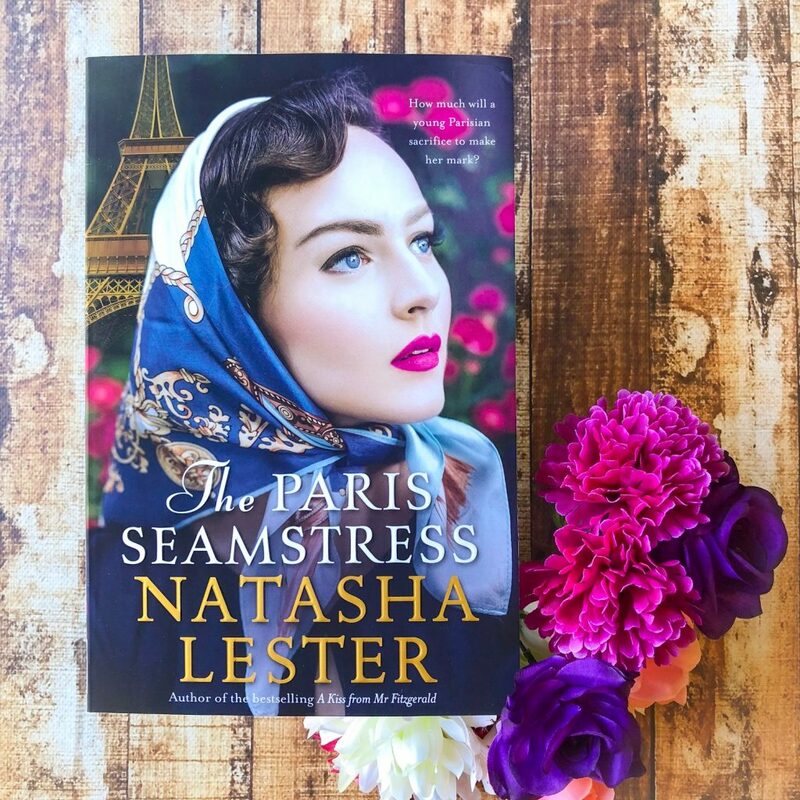 The Paris Seamstress by Natasha Lester is a novel about two women — separated by a generation — and how their lives and their creative passions intertwine. A thrilling mystery envelopes this sweeping saga, taking the reader on a journey through multiple countries and generations. Natasha Lester is a bestselling Australian historical fiction writer, and I’ve been a huge fan of her work ever since I read Her Mother’s Secret last year. She weaves these wonderful stories together, featuring brave women at key historical moments. Her books are full of warmth, heart and emotion. You find yourself completely absorbed in the story and the characters, rooting for these women as they chase their dreams and overcome hurdles in order to achieve what they’ve set out to do. The Paris Seamstress is no different. Estella and her granddaughter Fabienne are both heavily invested in the fashion world. Estella is a well-known fashion designer and her granddaughter Fabienne has the opportunity to take over her grandmother’s line. Both women have to overcome hardships and judgement in order to succeed, particularly Estella because she was trying to forge a career in the male-dominated world of 1940s New York fashion. 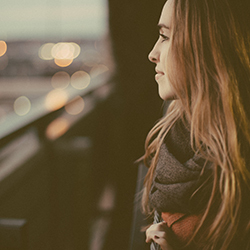 After Estella escapes France, she arrives in New York where she only knows one person — Sam. She met Sam on the boat to America, and he has experience as a fashion cutter. Sam helps Estella find her feet in New York, and the two end up working together for many years building Estella’s ready-to-wear line. It isn’t until Estella meets Lena, her doppelgänger, that her story really begins. The Paris Seamstress is written with eloquent, flowing prose and rich description — the imagery in the book is unique and beautiful. The reader connects with the characters in The Paris Seamstress because of how relatable they are — they are confident and determined, but they also don’t give up when things don’t go well for them. Estella has a dark past that she knows nothing about, and as she starts to unravel the mystery of her heritage, it threatens to ruin everything that she’s built so far. And yet, she pushes on, more determined than ever. Adults will love this even if they’re not regular readers of historical fiction. The majority of the story may take place in the 1940s, but at its core, this is about two women who are following their dreams and who are just trying to make their way in the world. This sounds like an interesting book. I don’t normally read historical fiction, but a book about strong women chasing after their dreams is something I love to read.